Scalable to fit your budget and building needs. NxtWall's 3 week standard lead time is the best in the demountable wall industry. 100% reconfigurable and up to 100% recyclable. Ability to accommodate any design and layout. New construction and office renovation demand NxtWall’s exceptional overall value, attention to detail and one-of-a-kind service. We perform an on-site custom build of LEED-contributing walls in any commercial, industrial or institutional building. Our approach reduces costs, saves time, and offers the ability to improve work spaces on the fly as your needs expand and adapt. NxtWall demountable wall systems are ideal for business, government and education offices as well as conference rooms and private office spaces. Our solid panel and glass systems integrate with any design and can be paired with whiteboards and other office features to encourage collaboration and improve work performance. 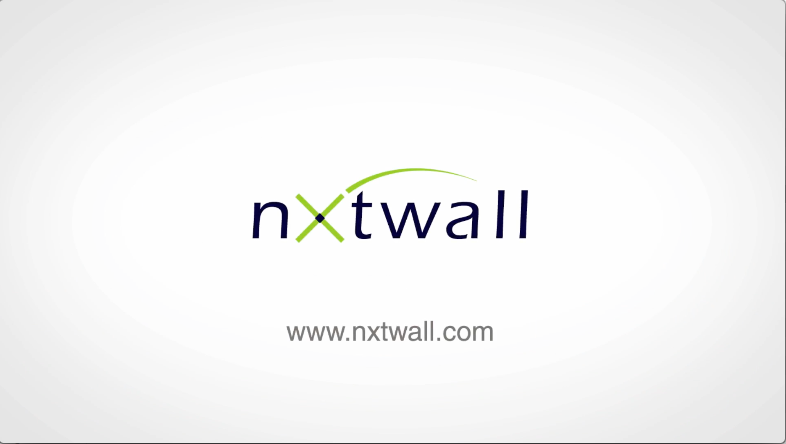 From design to project completion, you can depend on NxtWall to get the job done! NxtWall is pleased to announce an exciting new partnership with Formica Brand Laminates. This move to Formica will allow NxtWall to broaden our selection of finish options while continuing to ensure our customers receive the most competitive price available. In fact, we can now pass on even greater savings to our customers with substantially lower prices than our previous laminate offering. NxtWall will feature three grades of exciting and fresh color options. Download the PDF or visit our laminate wall finishes. NxtWall Architectural Walls will be exhibiting at NeoCon 2019 in Booth #7-1051 on the 7th Floor Exhibit Hall at the Merchandise Mart on June 10-12th. Use NxtWall’s new Quick Ship Program when you need a solution FAST! NxtWall’s new Quick Ship program allows orders using stock finishes, hardware, wallboard, and framing to be shipped in as little as 7 days. NxtWall already has one of the fastest lead times in the demountable wall industry (21 days) but with our quick ship program, we can now provide product even faster. This fast turnaround time contrasts with the 30–70 day lead time you’ll find with the other wall companies. Rely on NxtWall Architectural Wall Systems to meet your most challenging deadlines – fast! Welcome to the virtual tour of the NxtWall Chicago Showroom. Use the white arrows to navigate in that direction throughout the showroom or click anywhere on the tour to advance. To view side-to-side or up-and-down, click and hold anywhere on the tour and move your mouse rotating the camera angle. For fullscreen, click the upper-right square button.